In this class, you will learn all tools used in garment sewing such as rulers, chalk/soluble pens, pins, tracing paper, ham/press etc. We will review how to pick a size and how to read and trace various patterns. Students will learn to compare indie and commercial patterns and learn their similarities and differences. 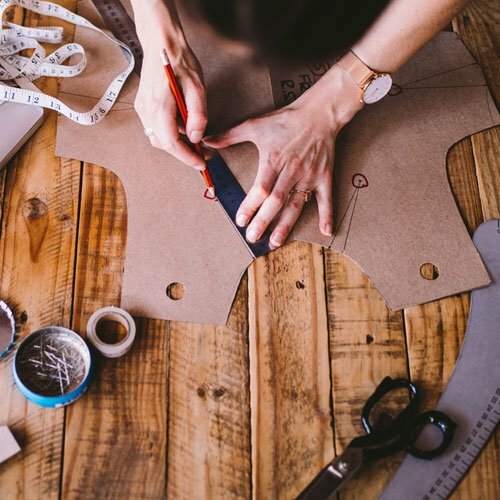 Students will finish the class with a comprehension of garment sewing and the confidence to begin sewing their own garments.